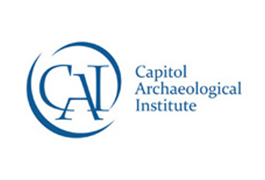 On March 12, 2014, the Embassy of Egypt, Antiquities Coalition and George Washington University Capitol Archaeological Institute (CAI), hosted a roundtable discussion to address the threats of looting and destruction of cultural heritage in Egypt and in the wider Middle East and North African region. Egypt’s (at the time) Minister of Antiquities Dr. Mohammed Ibrahim led the roundtable discussion. He reported that revenues at archaeological sites and museums were off by 90% since the January 2011 Egyptian Revolution. Those fees go to the ministry to fund its programs and that shortfall has come at a time when resources are most needed to fight against these cultural thieves. 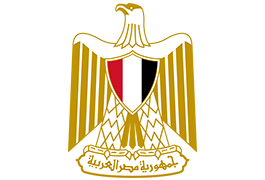 The Ministry of Antiquities in Egypt has stepped up their efforts to combat looting, working with the Egyptian embassies around the world to recover looted items as well as reaching out to the international community for support. 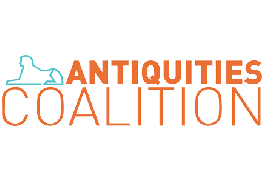 The Antiquities Coalition signed the first public-private partnership with the ministry to bring together the ingenuity and resources of the NGO and private sector to support the Egyptian’s efforts in this battle to save our common heritage.